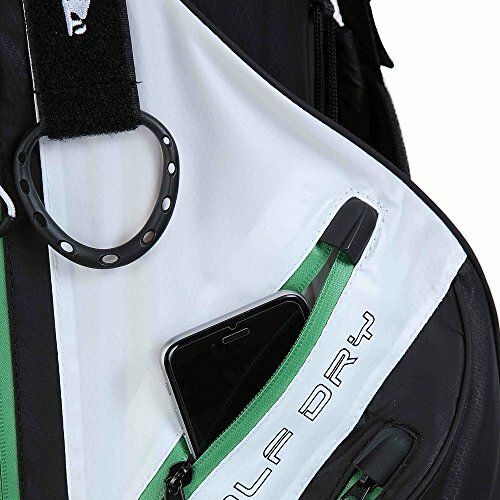 Fair weather golfers need not apply. 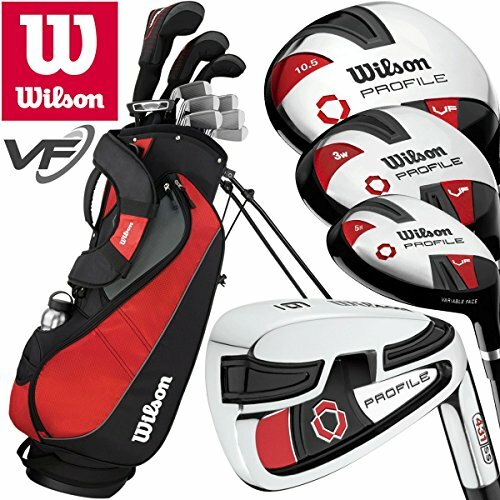 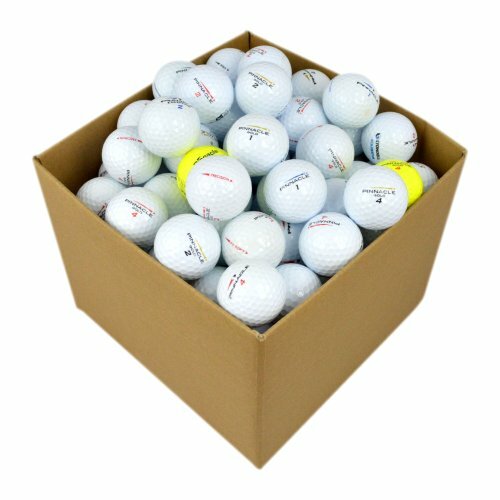 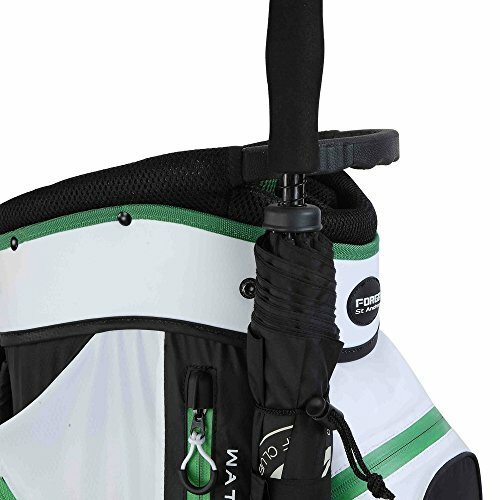 This is for those of us who love golf and are not going to let a bit of rain get in the way of our round. 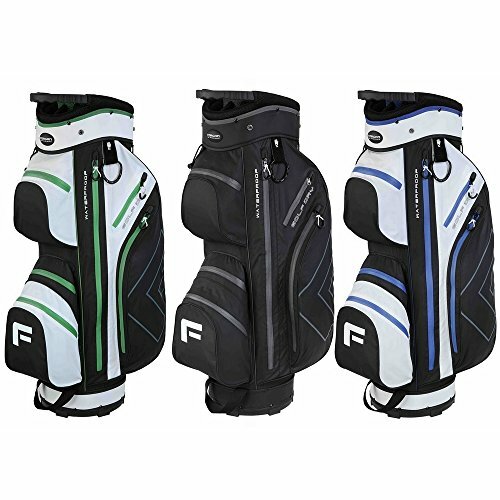 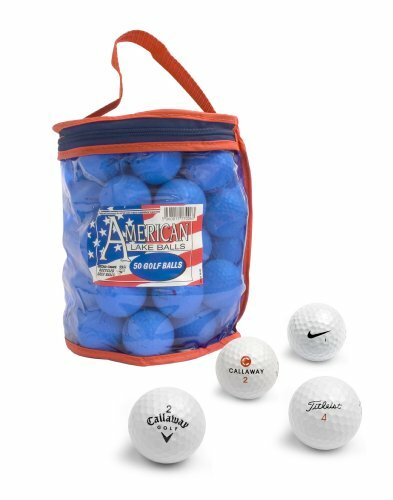 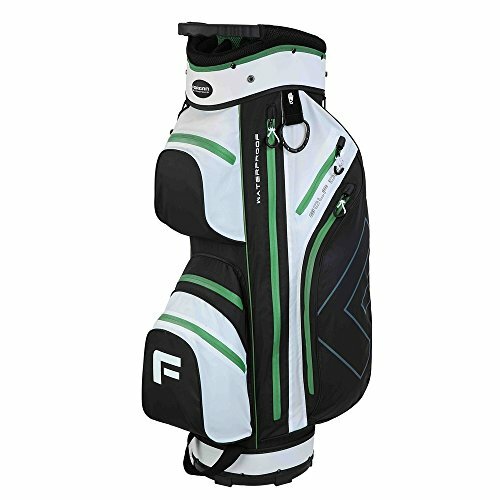 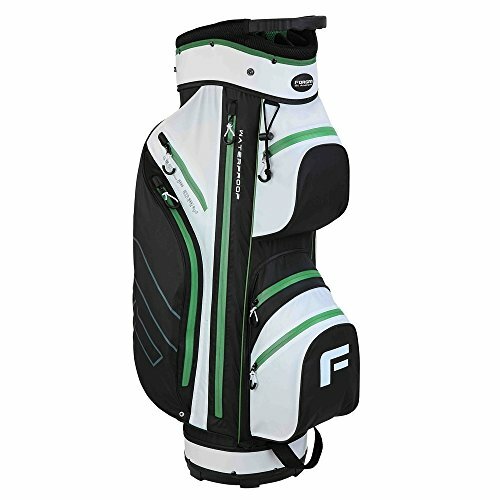 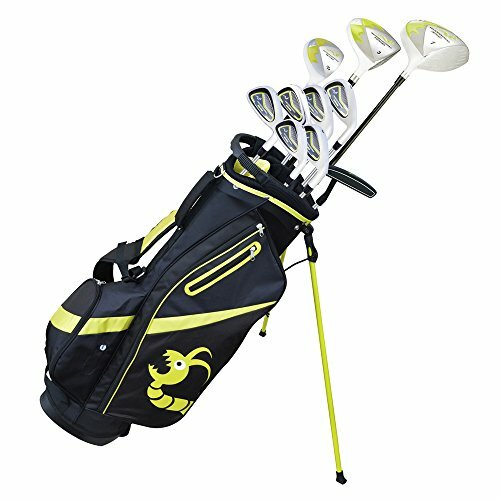 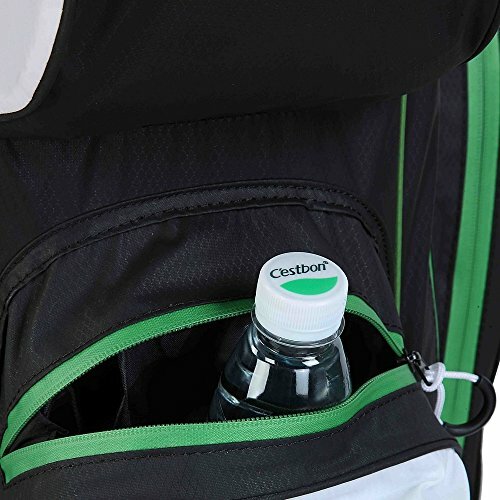 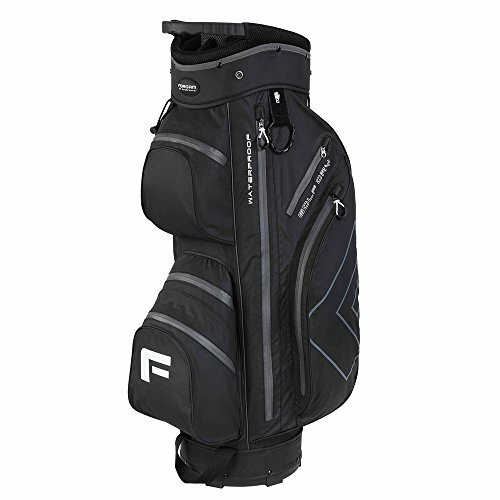 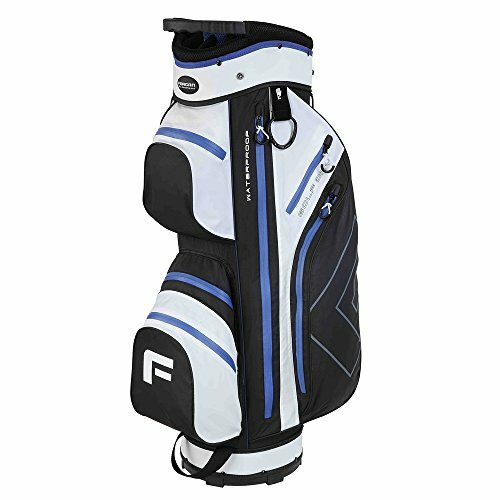 Made from 100% waterproof materials, with Each zip taped to make sure it is a waterproof seal as well, this bag will keep your gear dry so you’ll focus on your shots.